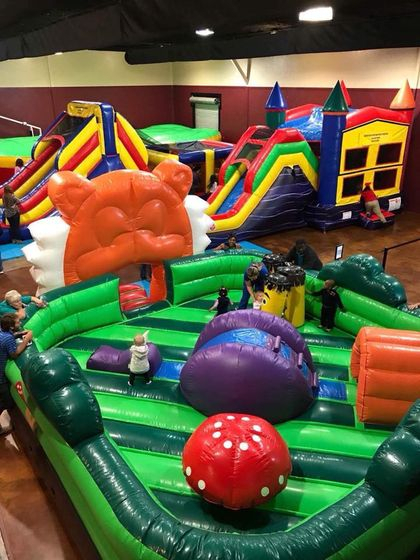 Jump right into the party scene! 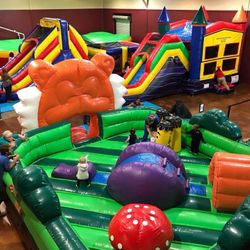 Hold your child's next birthday party at Guardian Angel indoor play area. There is a fantastic time to be had and no weather worries. 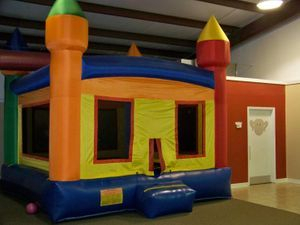 We have a large bounce house, fun indoor play equiptment, and we even provide table and chairs. The Cost is $125.00 plus a $50.00 refundable deposit. 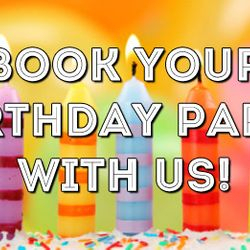 Give us a call to book your party today! 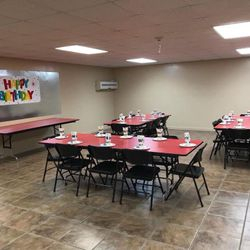 Looking for a NO HASSEL party option? 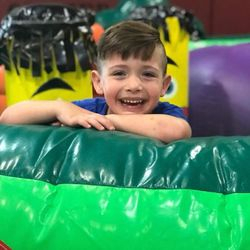 Check out High Heaven's Bounce Parties located next door at our summer camp and afterschool building. 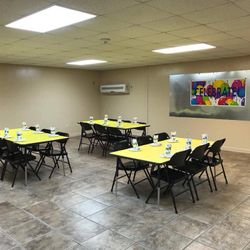 High Heaven's party packages start at $199 for a 2 hour private jump time and private party room AND to make it even easier we offer to provide and set up party decorations for you!